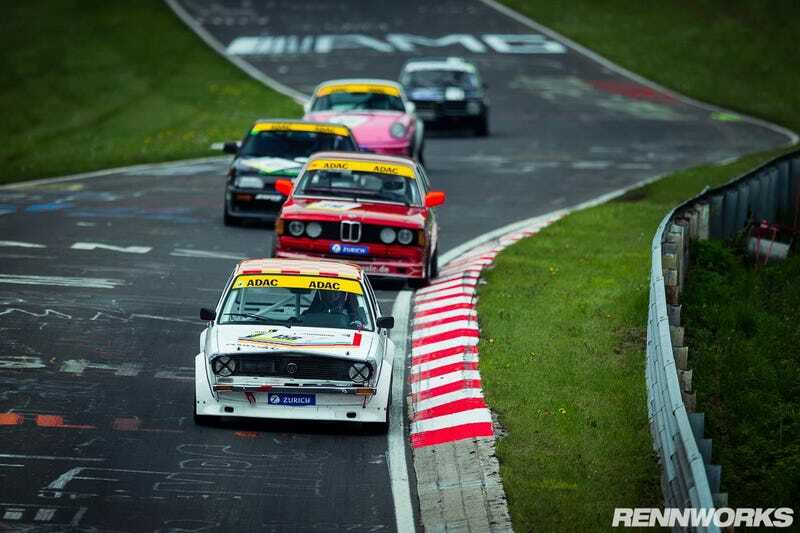 Shot this at last year's 24h Classic race at the Nürburgring. These little cars are so cheeky, hard not to cop a smile as they dart by. Especially love the wing mirrors on that BMW.